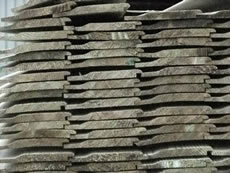 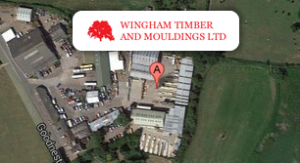 a) Sawn joinery – unsorted quality (grades 1>4) & 5th quality Sandinavian. 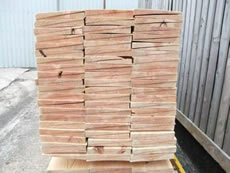 b) Planed softwood standard square edge stocks. 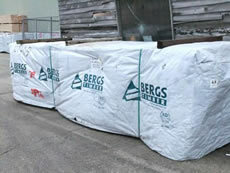 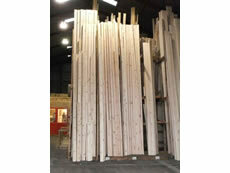 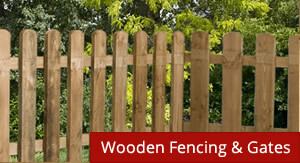 c) Planed softwood planed to customer’s requirements. 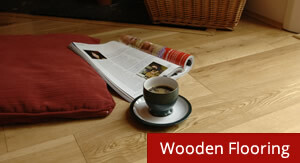 2) Sawn carcassing softwood in kiln dried and unseasoned. 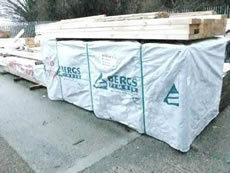 b) Sawn carcassing softwood cut to customer’s requirements.